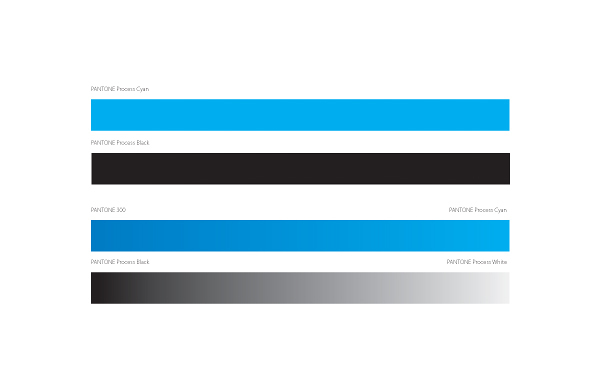 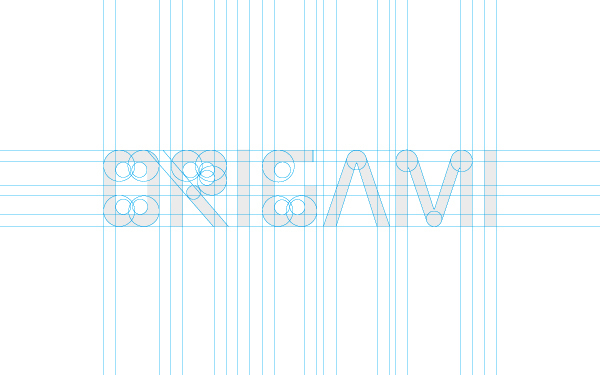 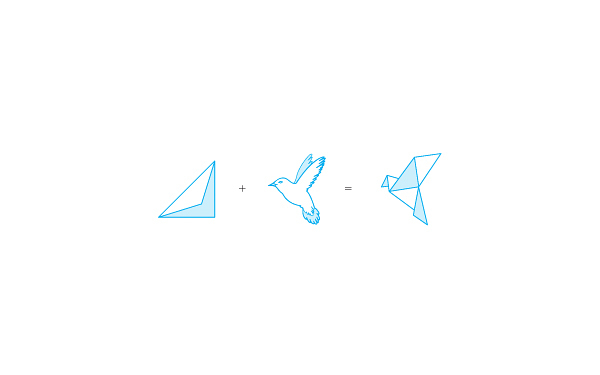 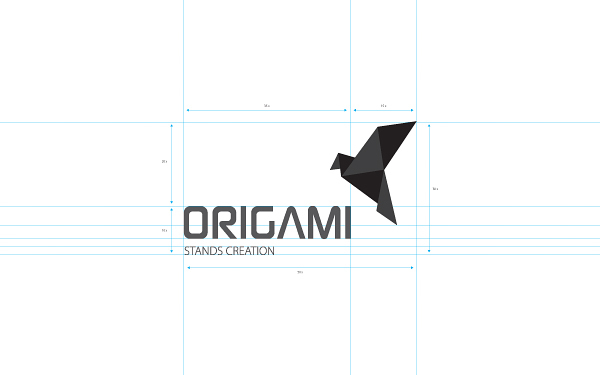 In our weekly Brand Identity series I show you the visual Identity of one brand/ company. 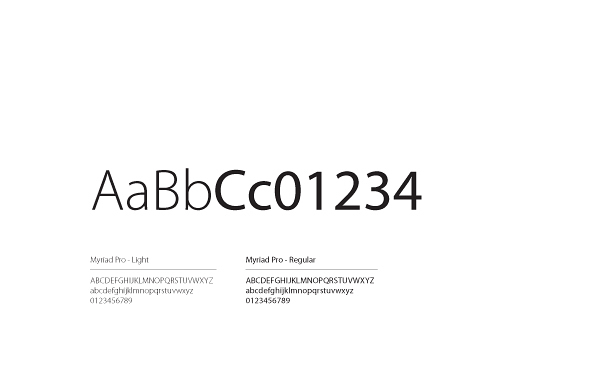 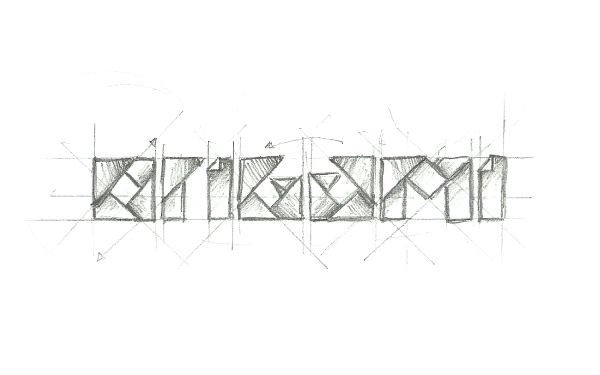 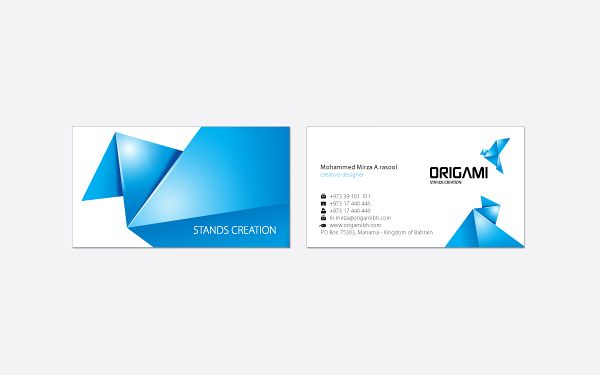 Today I have an interesting identity created by Mohammed Mirza, a designer from Hamad Town, Bahrain. 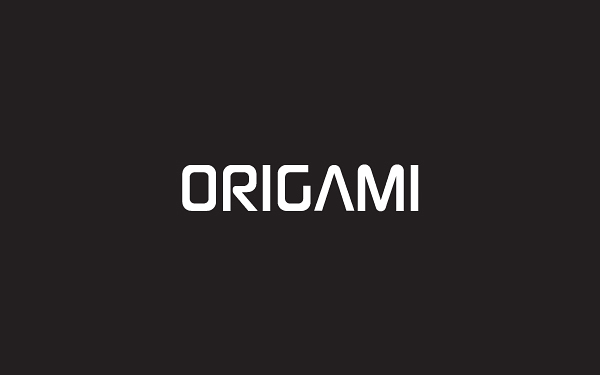 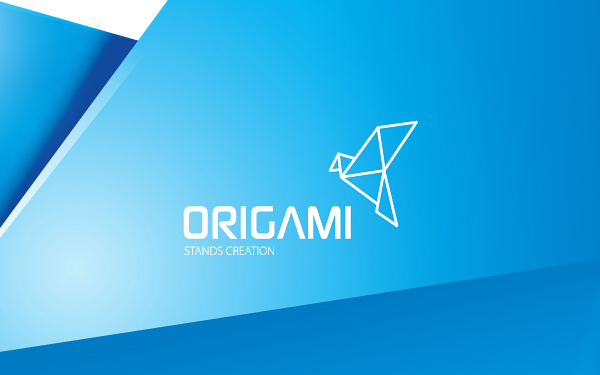 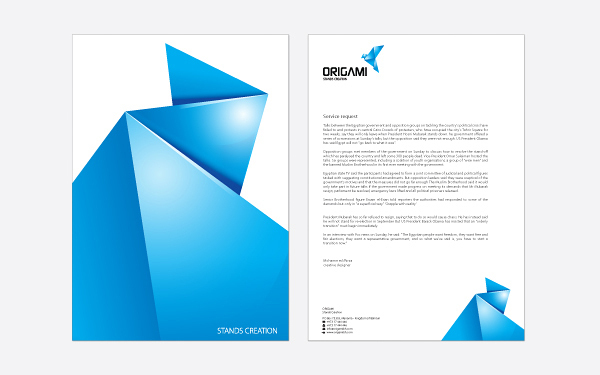 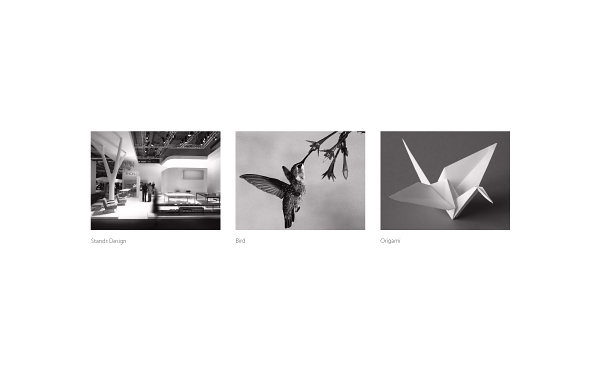 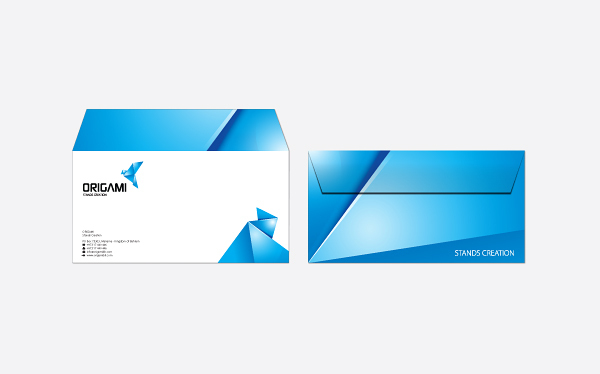 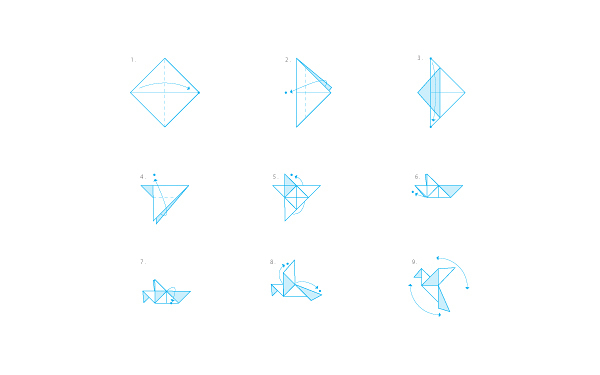 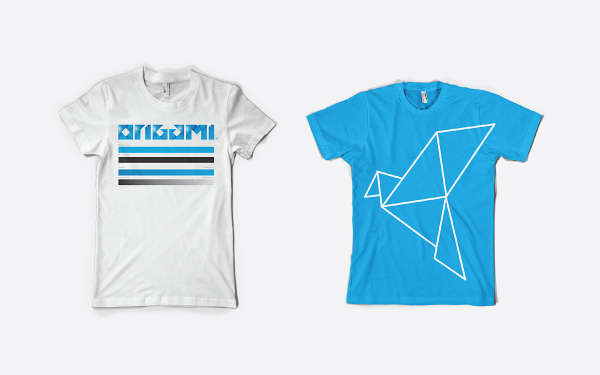 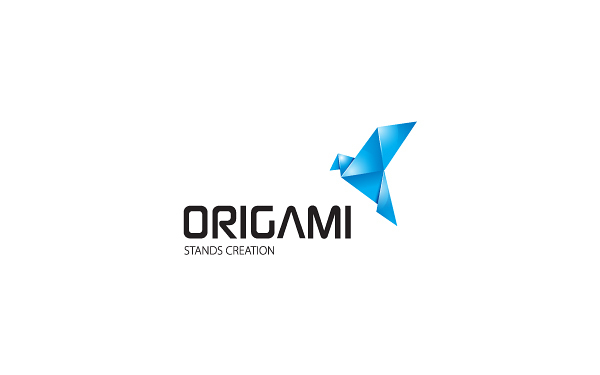 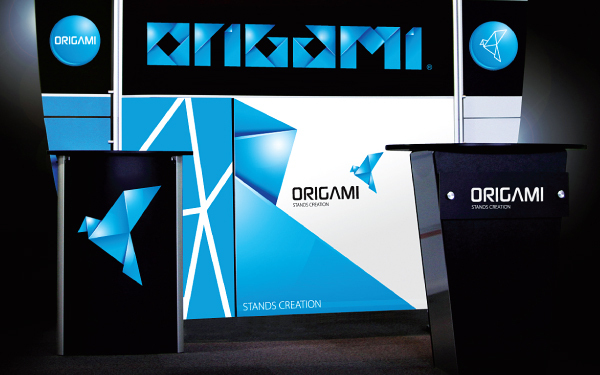 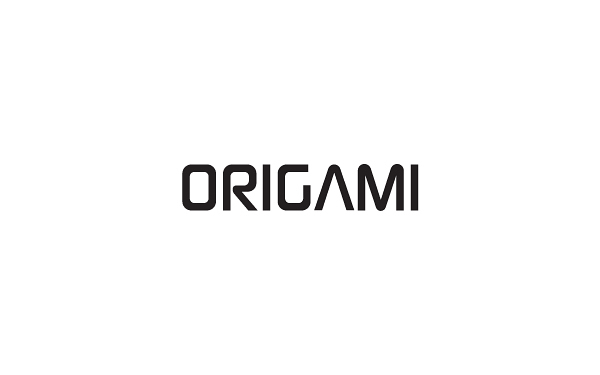 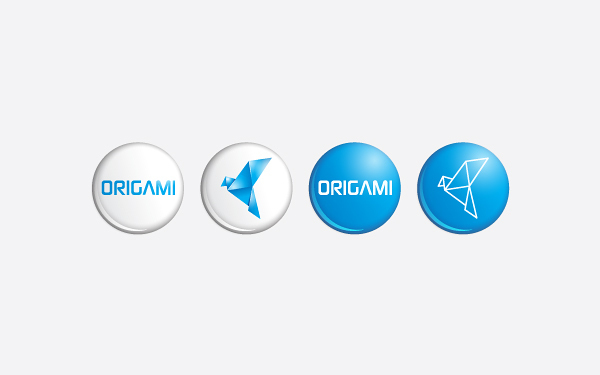 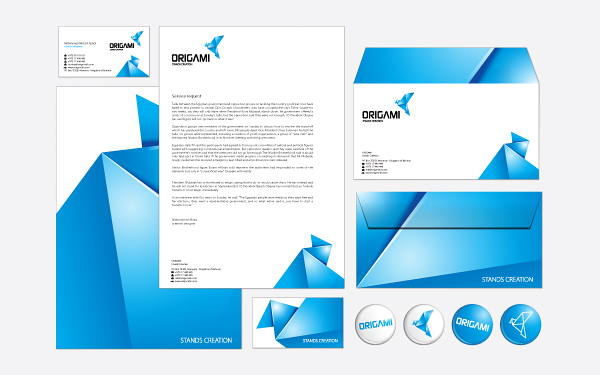 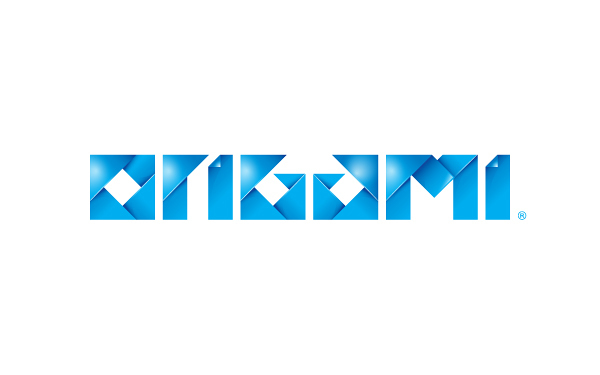 It’s the brand identity for Origami a company specializing in stand design, assembly and interior design for Exhibition.